One of the most comprehensive maintenance programs in its class, the BMW Maintenance Program covers all factory-recommended maintenance services during the New Vehicle/SAV Limited Warranty period. It also covers specific items that require replacement due to normal wear and tear, such as brake pads, brake discs, clutch disc, and wiper blade inserts. While other car owners will incur from several hundred to over one thousand dollars of maintenance costs during the first four years they own their vehicles, you pay nothing for the first 4 years/50,000 miles, whichever occurs first. 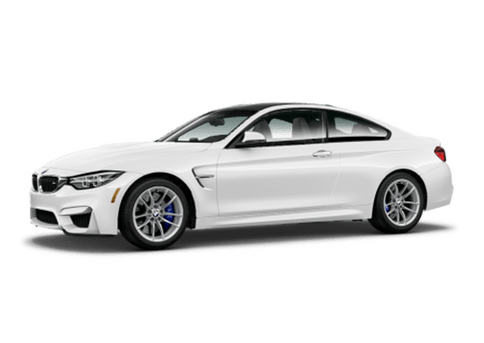 *The BMW Maintenance Program covers all factory-recommended maintenance services as determined by the Service Interval Indicator for all new eligible MY 2004 and later BMW vehicles. Specific additional items that need replacement due to normal wear and tear are also covered. The maintenance coverage period is for the first 4 years or 50,000 miles, whichever comes first. Exclusions from coverage include: gasoline, gasoline additives, windshield washer fluid, fluid top-offs, battery, tires, wheels, wheel alignment and tire balancing. All work must be performed by an authorized BMW center. See the Service and Warranty Information booklet for specific terms, conditions and limitations. 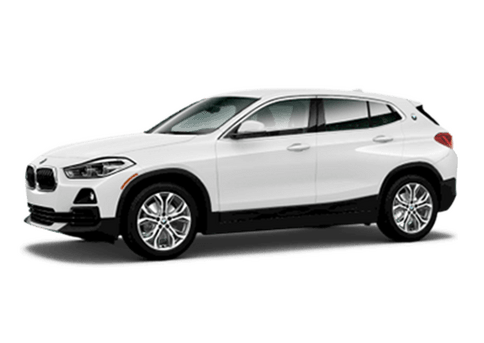 Further information can also be obtained from Don Jacobs BMW. Additional fees may apply. 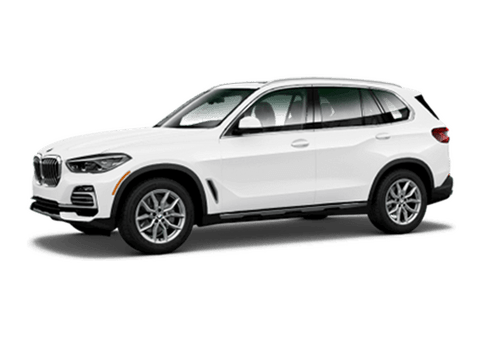 Please see your authorized BMW dealer for details.